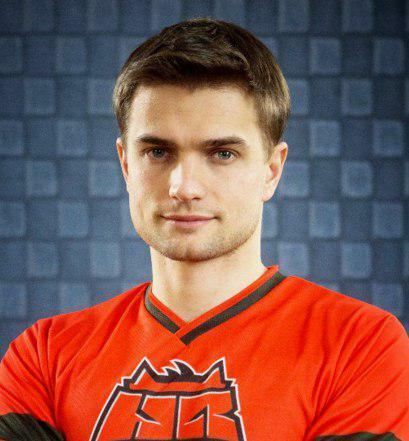 Today the HellRaisers organization is ready to announce that Andrei «lolwo» Denisenko is coming back in our World of Tanks roster. In his turn, Dmitriy «kamaek» Grankin is leaving our team. It's been three months since Dmitriy's leaving, but the players didn't managed to restore the situation that had prevailed in our squad before, so it was decided to get it back with the help of lolwo. We hope that, having reunited, our guys will show their best in the upcoming season! As for kamaek, you shouldn't worry about him, since you will be able to see Dmitriy play on the Kung-Fu roster. «In the course of pre-season training process kamaek happened not to be able to blend into the team and play on the same page with the guys, so it's been decided to get Andrei back in the roster. Thanks to Andrei for his professional attitude that let him return on the team without offense». It's noteworthy that a new season of WGL starts very soon, so it's less than two weeks before the first games of our roster. Follow our website and social media in order not to miss HellRaisers' matches! The first match may take place on Cliff, where the very apple-tree and warning sign has appeared.